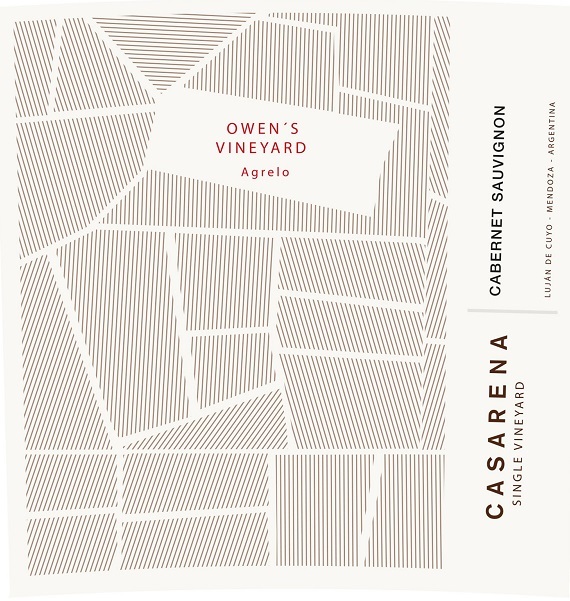 Tasted side by side with the 2014, the 2015 Cabernet Sauvignon Owen's Vineyard feels a lot fresher. This is an old, balanced, traditional vineyard that yields wines with very good depth and natural balance. 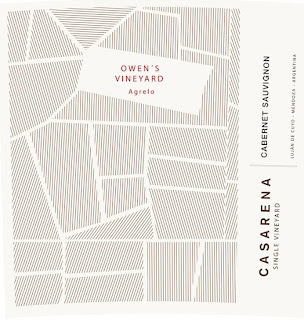 There is perfect ripeness here and a notable absence of those green pepper aromas that often mask the personality of many Cabernets. These old vines yield very concentrated juice and it shows in the tannins and acidity, which show in perfect harmony. 30,000 bottles produced.